Guests share the legislative pulse of Virginia Counties with Host Dean Lynch. Our latest episodes are below. Thank you for listening to the County Pulse Podcast. Host Joe Lerch speaks with Gwen Kennedy, Loudoun County’s Legislative Liaison, about what the Northern Virginia locality is doing to prepare for the 2020 Census approaches. This episode is sponsored by Enterprise Fleet Management – the No. 1 leasing solution for County fleets. Localities can use this tool to see where hard-to-survey areas have been in the past. Host Katie Boyle talks with Margaret Nimmo Holland, Executive Director of Voices for Virginia’s Children, about the upcoming 2020 Census and efforts to ensure a successful count in Virginia. This episode is sponsored by Avaya — a leading provider of next-generation communications solutions for businesses and government entities worldwide. In this episode, VACo Lobbyists Joe Lerch and Katie Boyle talk about the final days of the 2019 General Assembly Session – the conference process, what’s next for the state budget, and some bills of interest to counties. This episode is sponsored by Aetna – a leading health care company that is helping public and labor employees on their path to better health. 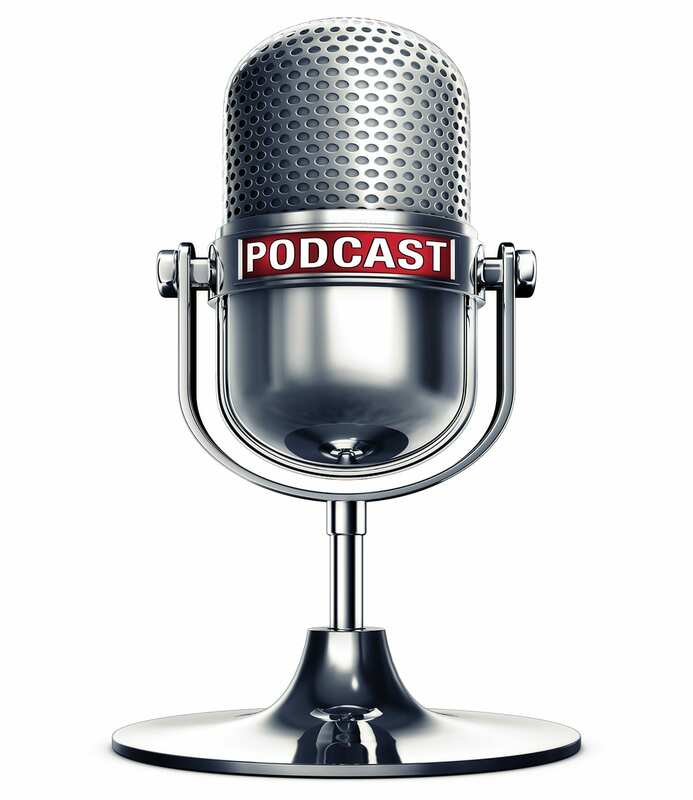 Host Chris McDonald talks with VACo General Counsel Phyllis Errico and VACo Lobbyist Jeremy Bennett about a variety of issues, including agritourism, school modernization, school safety, FOIA, COIA, and much more. VACo Lobbyists Joe Lerch and Chris McDonald talk about a variety of issues, including alcohol reform, I-81 improvements, industrial hemp, casinos, proffers and much more. VACo Lobbyists Katie Boyle and Jeremy Bennett join Joe Lerch to talk about the state budget and give updates on the 2019 General Assembly Session. This special legislative episode of the VACo County Pulse is sponsored by The Berkley Group – a full-service local government consulting firm employing public sector experts. Located throughout Virginia, The Berkley Group provides personal attention and superior service to local governments across the Commonwealth – and beyond! Visit them at www.bgllc.net. VACo Lobbyists Joe Lerch and Chris McDonald join Executive Director Dean Lynch to talk about the start of the 2019 General Assembly Session. The trio discusses issues such as solar, proffers, procurement, I-81, water quality, agriculture, and much more. This special legislative episode is sponsored by Enterprise Fleet Management – the No. 1 leasing solution for County fleets. Steve Marzolf, VITA’s Integrated Services Program Director, explains the Commonwealth’s plan to assist local governments with the migration of Next Generation NG9-1-1 technology. This podcast includes important information about the timetable and state funding available for each of the 123 Public Safety Answering Points operated at the local level. Dr. Hughes Melton, Commissioner of the Department of Behavioral Health and Developmental Services, sat down with VACo’s Dean Lynch to discuss major issues in behavioral health, including efforts to address the addiction crisis and the effects of Medicaid expansion. Utility-scale solar energy (USSE) projects are growing in size and number across the Commonwealth. Unlike a traditional electric generating facility, they are land intensive. One Megawatt (MW) of generation capacity typically requires the siting of solar panels on 8 to 12 acres of land. The result is larger projects – in the 150MW to 500 MW range – now measure in the thousands of acres and even square miles. This episode explores both the land use impacts and local revenue implications of this emerging energy production market on Virginia’s counties. VACo Executive Director Dean Lynch interviews Dr. Jennifer Lee, Director of the Department of Medical Assistance Services, about Medicaid expansion and how her agency is working with local departments of social services, Community Services Boards, and jails on its implementation. Details about new coverage are available at www.coverva.org. County Pulse Host Dean Lynch welcomes VACo’s Angela Inglett to talk about this important issue. Inglett is author of the 1207 to the 95 Blog that provides resources, research and information for county officials on a variety of issues. County Pulse Host Dean Lynch speaks with VACo’s Joe Lerch and Khaki LaRiviere about broadband connectivity in rural Virginia. Host Dean Lynch interviews Katie Boyle on the state budget situation.